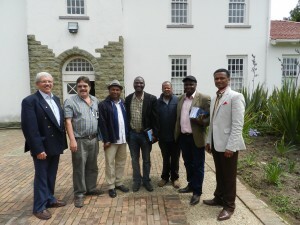 Nehemiah Bible Institute (NBI) has definitely kept us on our toes this year. This has been the best year ever in terms of the number of students who graduated. We had a full 104 students! The make-up of participants was quite interesting. Generally we have church layleaders and even pastors from a wide spectrum of denominations. However it excites us that we were able to once again draw students from our Armed Forces. For the first time we have also had a significant number of students for the Police. This is in keeping with what the Police Chaplain General told us at the graduation – that there is an initiative to eventually have a chaplain based at each major police station. Now that is something to get excited about! Another area of excitement is that of Prisons. In the past we have had the odd student who was an inmate, but this year we had no less than 32 students from prisons with about 4 of those being chaplains! God has simply opened the doors for us. We had an external counsellor who oversaw 5 students from Mtoko prison. The rest were all from Harare Central. There is a beautiful synergy between us and the prison chaplains through whom the course is presented. They also underwent the course themselves, staying one step ahead of the pack. It was something to behold when the inmates cheered their graduating officers and then seeing the officers dancing because of their flock in prison’s graduation. Apart from the diploma of an ex-prisoner being a testimonial in hand, these very students who have qualified become leaders within the churches in prisons. Even hearing the shared testimonies of inmates at the graduation, was a moving experience. God is alive and well, and particularly in the Zimbabwean prisons! 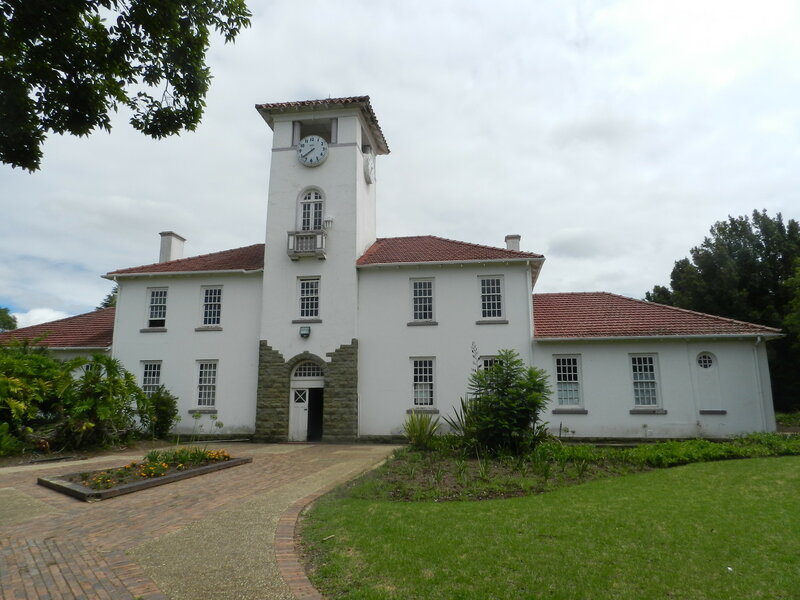 The reason why we were able to enrol so many prisoners is because we had churches and organisations that caught the vision. For merely $50 we were able to train a student. Our goal for 2105 is to double the number of prisoners. 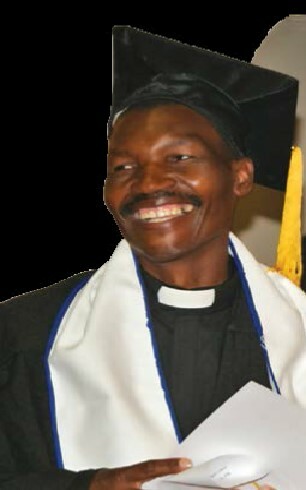 For us the pinnacle of gratitude lay in the graduation of Nhamo Ganyo. He is a blind person who has lost his job since the company where he was a switchboard operator, closed down. (Conservatively more than 30 companies have been liquidated in 2014 and many more winding up their operations.) His previous employer contacted us after hearing about NBI and we approached the Dorothy Duncan Braille Library who was very supportive. 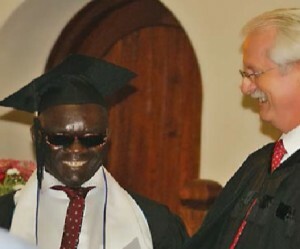 The long and the short is that Nhamo was our first blind student ever to graduate with NBI. If we have enough donors, he certainly won’t be the last either. For his determination and faithfulness, he was rewarded with a brand new laptop from a South African congregation on graduation day! We are currently in the process of slowly starting to print the revised NBI course. The previous one had 24 books distributed over 6 modules whereas the revised version has 30 books. We are also taking a step of faith to print all 30 different covers in full colour similar to (like) the South African version. This is a tremendous outlay, but we have started in faith. We are excited about the heightened impact that this course will have in the lives of Zimbabweans. The principal and vice-principal paid a visit to the Eastern Cape from 2-6 February 2015. It was exciting to meet training partners, current students and prospective students during the week. Existing relationships were strengthened and new relationships were forged.